Skechers Latest News 12394 is a ladies trainer. 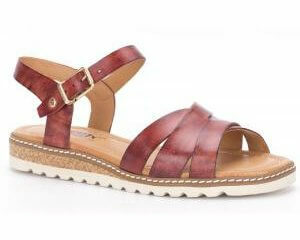 It features a smooth, leather-finish microfiber fabric upper with bungee laces for an easy fit. The inside of the shoe is partially lined with faux fur which helps to keep feet warm on cold winter days, while the zigzag patterned stitching adds to the detail of the shoe. The flexible out sole and Cooled Memory Foam insole make the shoe a comfy all day wear. 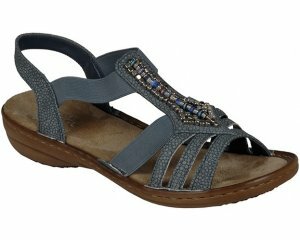 Available in grey from sizes 36-41.